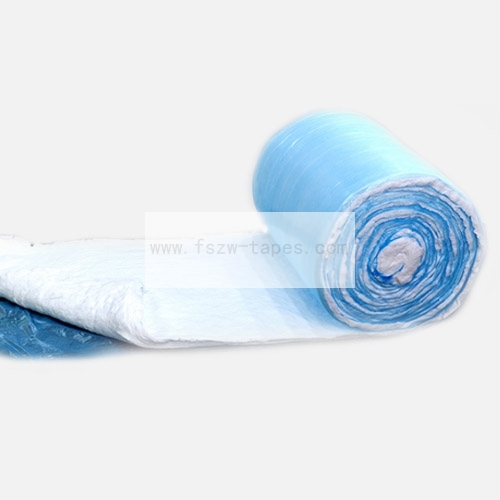 Centrifugal glass cotton blanket is made of high purity silicon dioxide, alumina, calcium oxide, boron oxide, magnesium oxide and other raw materials at the high temperature of 1200 degrees. According to the physical principle, the thermal conductivity of gas is small, and there are many small air holes inside the good thermal insulation material. The smaller the air holes, the lower the convection heat transfer and the closer to the vacuum state. Our fiberglass cotton has numerous tiny pores, and the fibers are irregularly arranged. It is an excellent insulating material with heat conductivity coefficient between 0.02 and 0.04W/m.K. 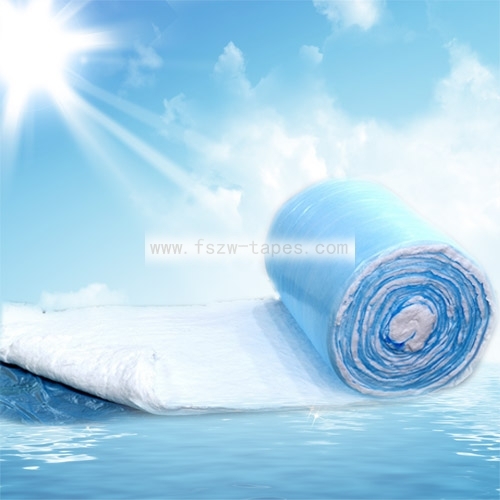 The main components of glass fiber cotton are silicate compounds, which have non-flammability, high temperature resistance and no odor. When the acoustic wave invades the fiberglass cotton, the acoustic energy is drawn in large quantities due to friction with the fiber and pores of different sizes. Generally speaking, the sound absorption rate can be up to 90%, is a good anti-noise sound material. Glass wool is non - absorbent, non - corrosive, non - mildew and stable.